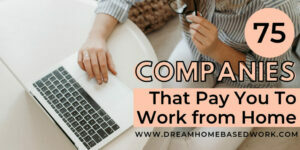 If you want to work from home, there are lots of jobs available that you can work from home, will fit around your schedule and pay well. 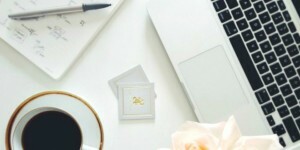 Work at home moderation jobs online can be a wonderful opportunity for you if you are familiar with how message boards, online forums, discussion boards, etc community boards work. This is where eModeration comes in, a UK based company also hires independent contractors in the United States. If you have some experience doing moderation work, it will be easier to find work in this field. If hired, you will be assigned to moderate client’s social media pages or accounts. You will moderate a client’s Facebook, Twitter, Google+, Pinterest, Instagram, YouTube, and other social media accounts. In addition, you must manage discussion boards and other community boards or pages online. If you are hired as a social media moderator, you will moderate or/and remove defamatory language or any obscene content written by any user on your client’s social media accounts while protecting their brand and reputation. As a moderator, you will be responsible for removing content that could be considered offensive. You will be also responsible for warning users who often break the rules about topics that are allowed to discuss, language that can be used and content that can be posted, and deleting their accounts if they do not behave properly. It is important that you become familiar with the rules to do moderating jobs properly. Moderation jobs with eModeration are a great opportunity for those people who are familiar with various different social media sites, who are fluent in the language or languages that they are applying for are relevant to the jobs and who enjoy spending time on social media sites. eModeration hires applicants with some experience in doing moderation work. So, if you do not have this experience at the moment, you can gain some work experience working as a volunteer to moderate an individual or company’s social media presence such as to moderate a message board or a local Facebook page. Once you have gained the required experience, you can apply to become a moderator for eModeration. How Much Can I Earn at eModeration? How much you can make working as a community moderator with eModeration is going to depend on how much effort you put into your work. You can, however, make enough to cover some of your bills if you put the required amount of time into your work. This company pays around $15 per hour which is a decent hourly wage or rate compared to the rates being offered by many other companies in customer service positions. How to Apply for Moderation Jobs? If you are qualified to do community moderation work, you can email the company along with your resume. 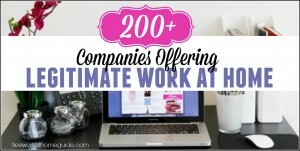 If the company likes your resume, they will contact and hire you to work from home as a community moderator. Apply with your resume and a cover letter to [email protected]. Doing moderation work will allow you to diversify your income. 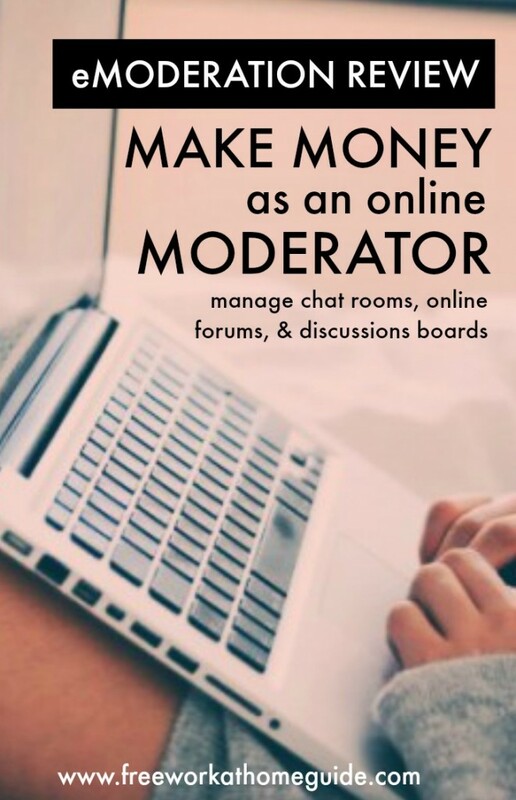 If you are looking for one of the legitimate work at home companies that pays good hourly rate, you can apply to moderation jobs offered by eModeration for becoming a moderator online.